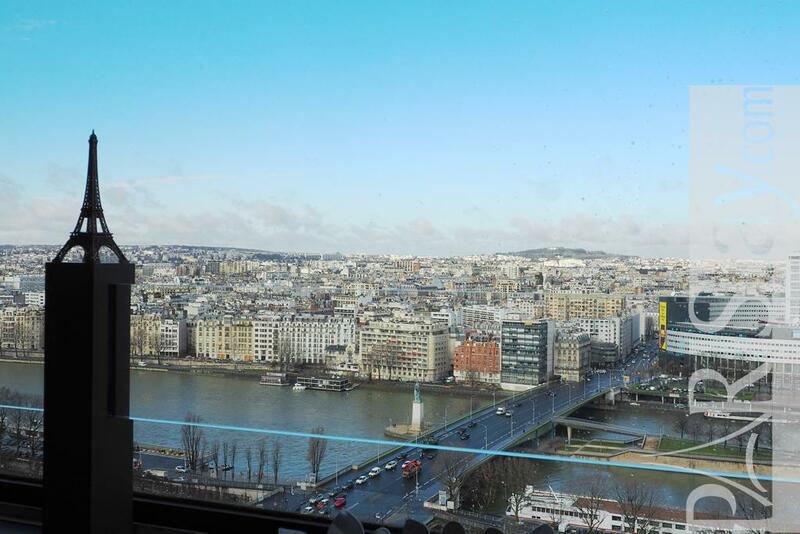 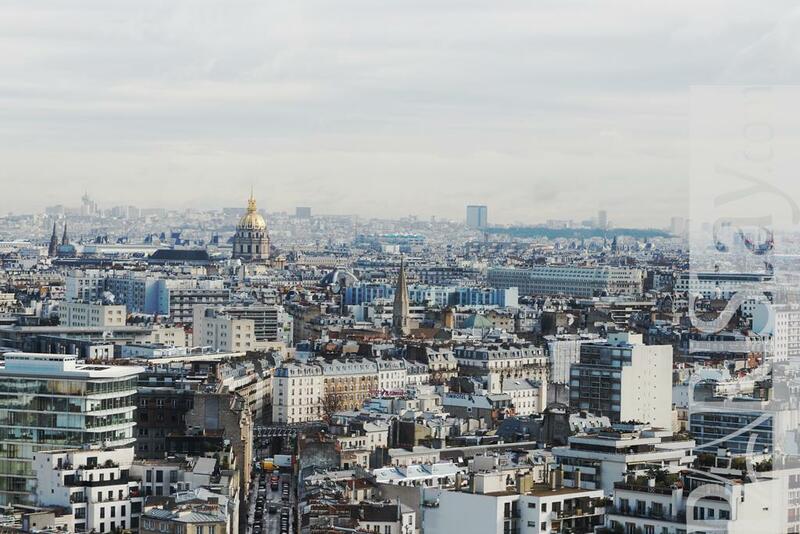 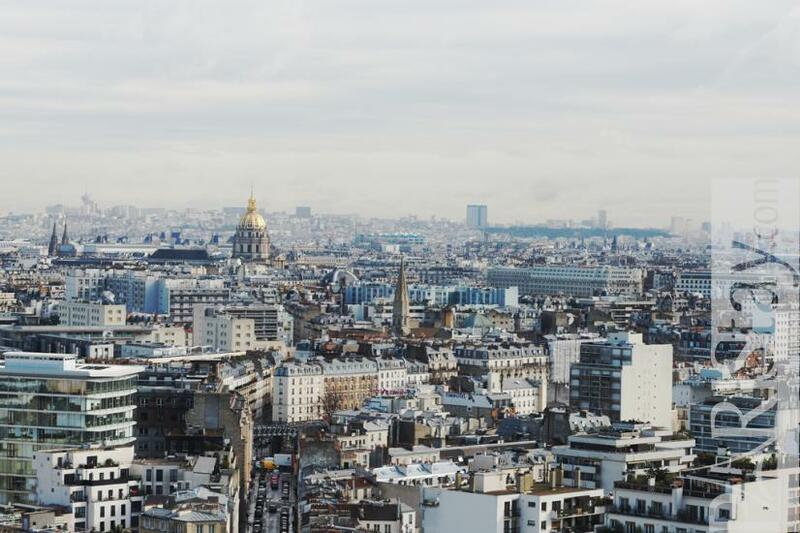 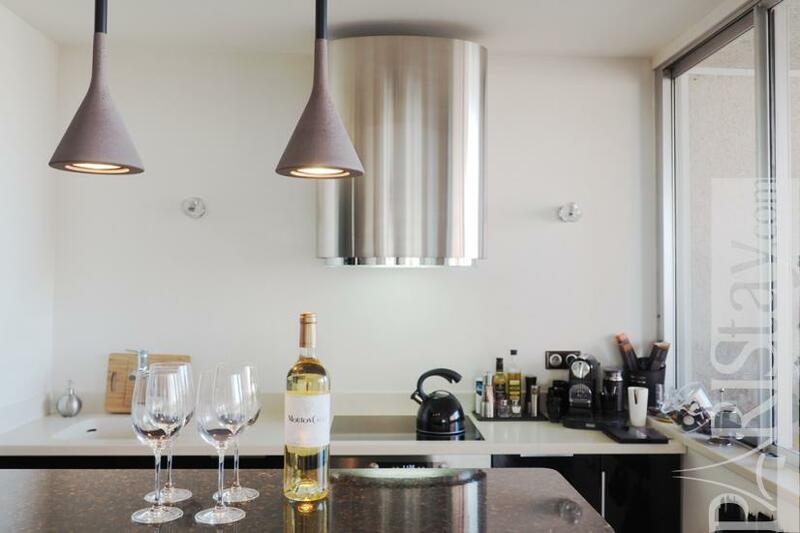 Luxury apartment for rent in Paris located on the 23th floor of the Rive Gauche Tower, 15th arrondissement, offering an amazing view on Paris. 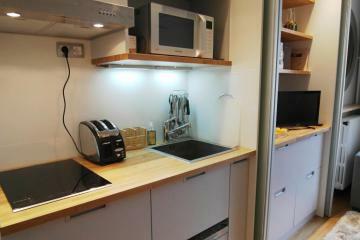 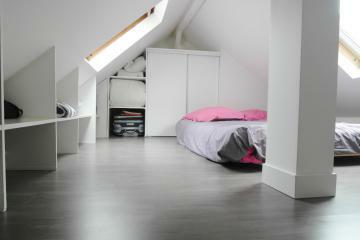 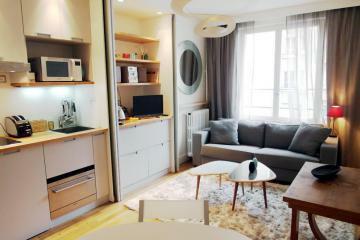 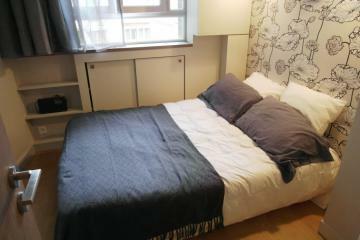 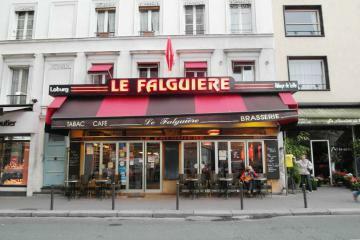 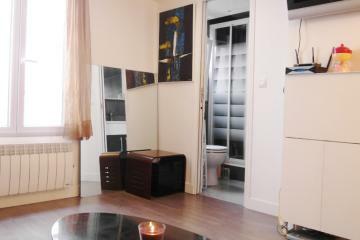 Available for a long stay rental in Paris. 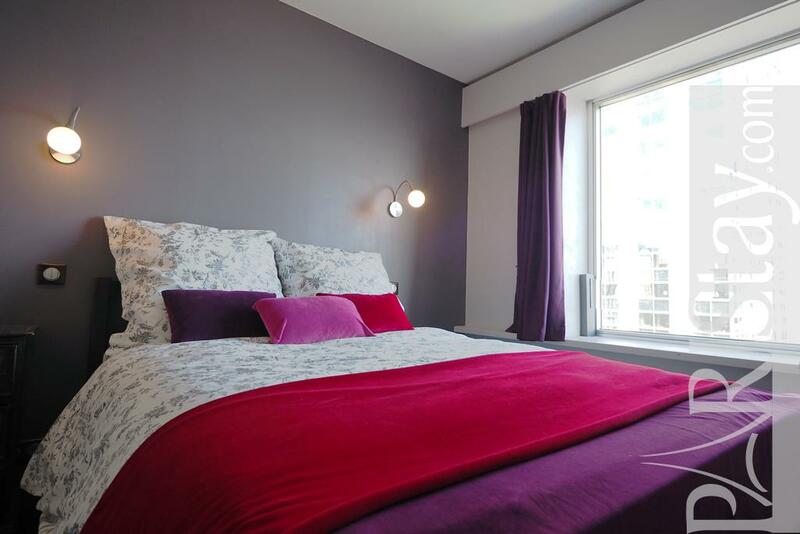 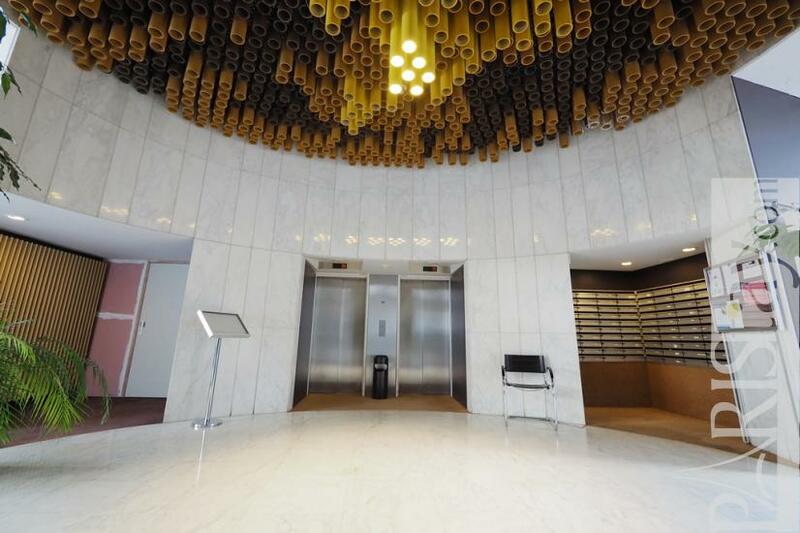 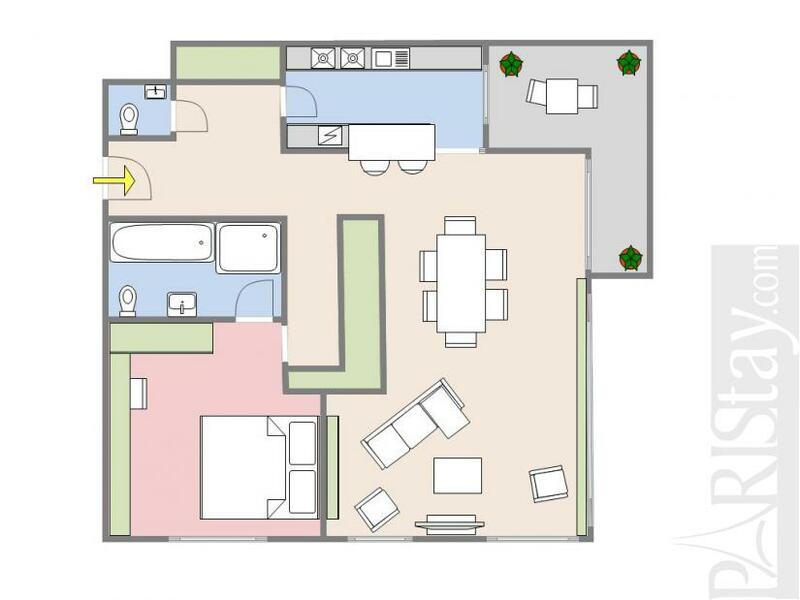 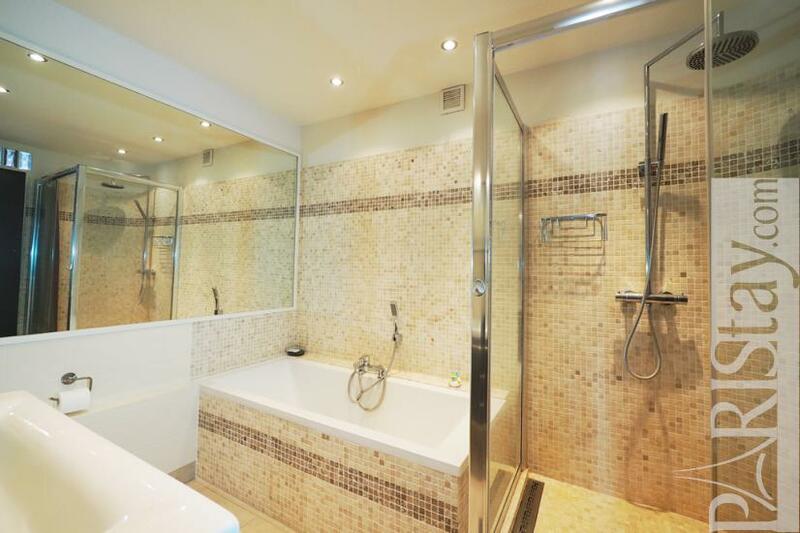 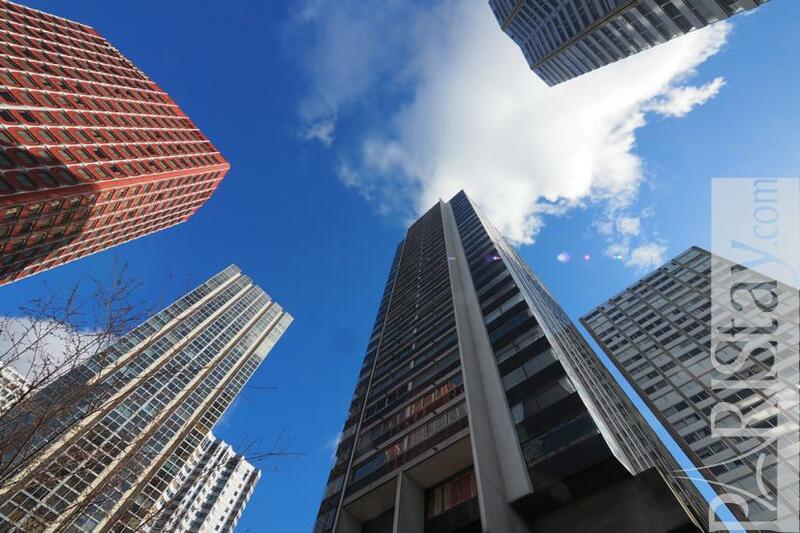 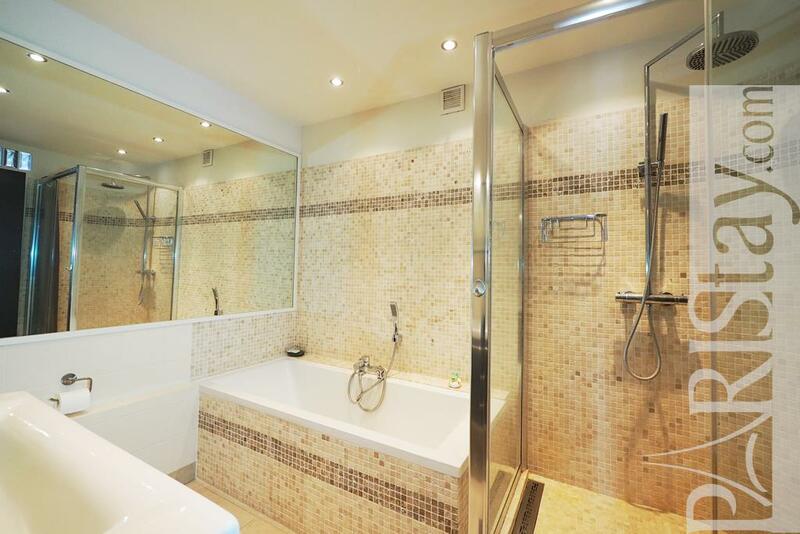 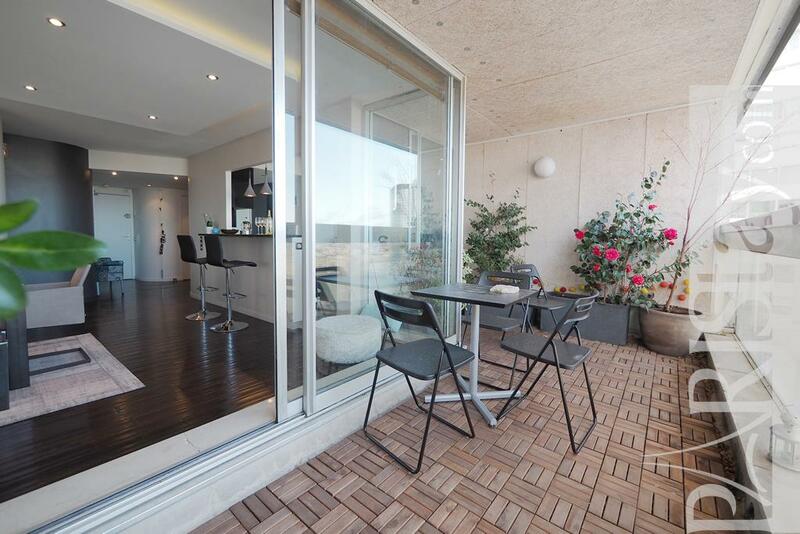 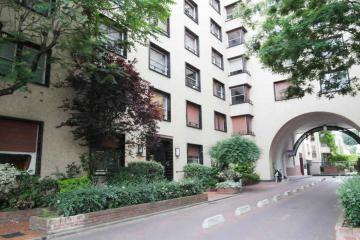 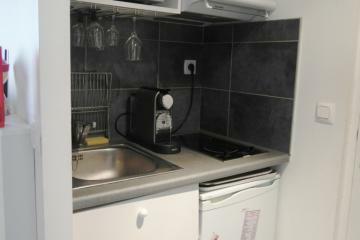 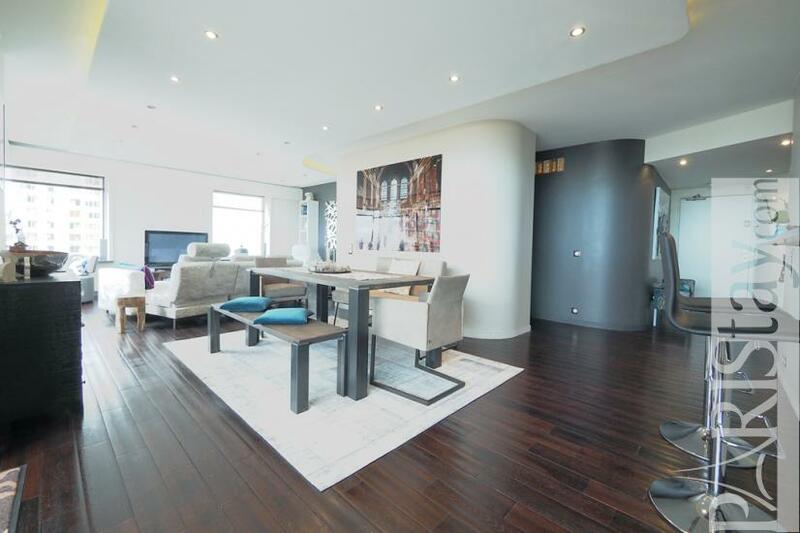 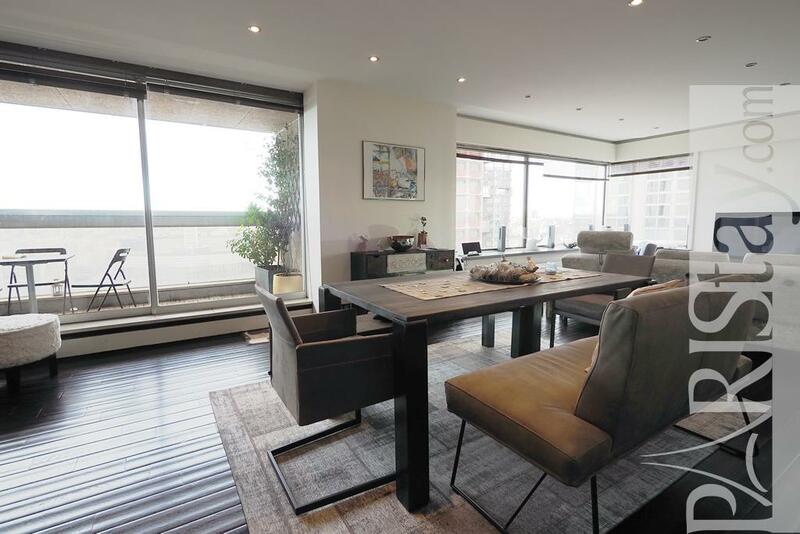 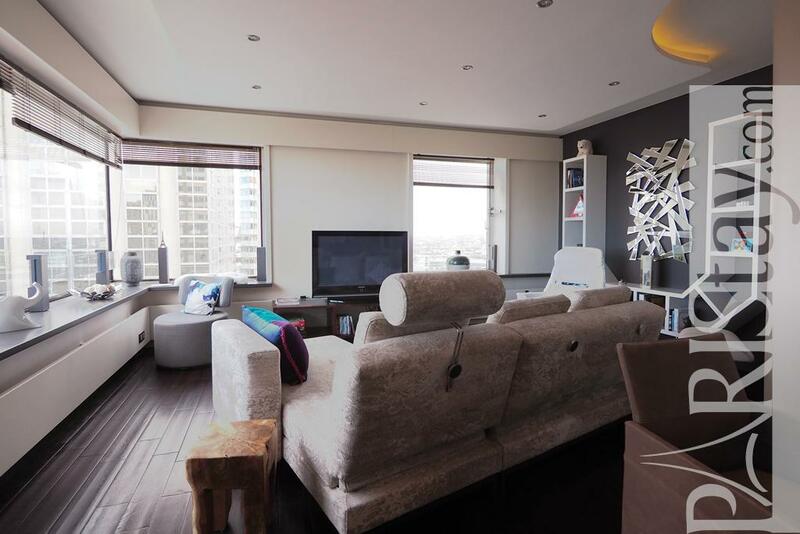 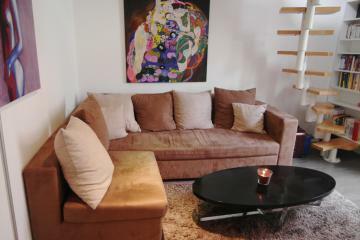 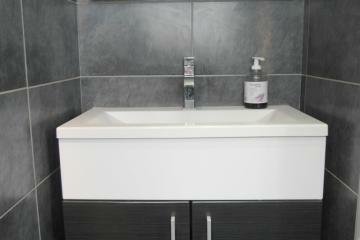 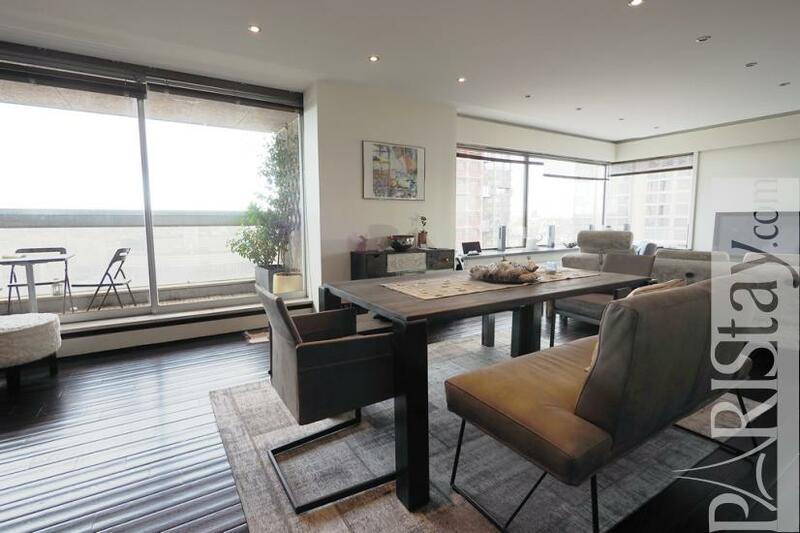 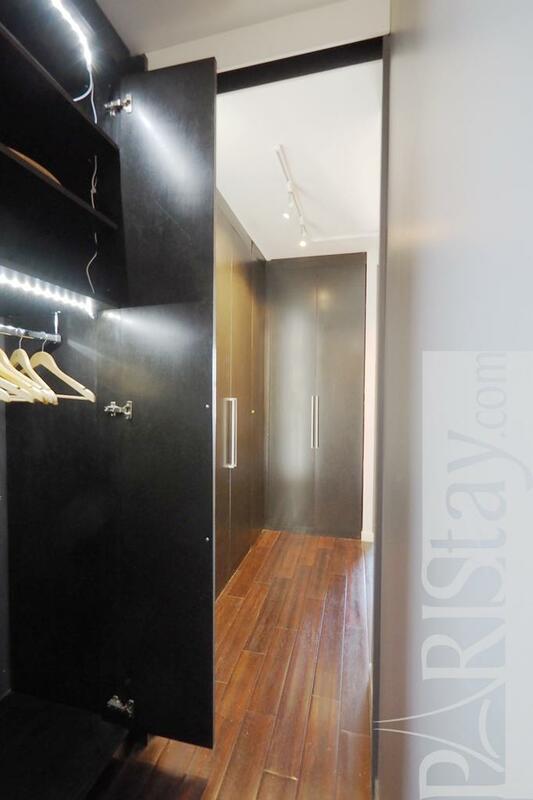 23 rd floor, with Lift, 1 bedroom Appartement, furnished, Approx: 85m² / 914 Sq.Ft.